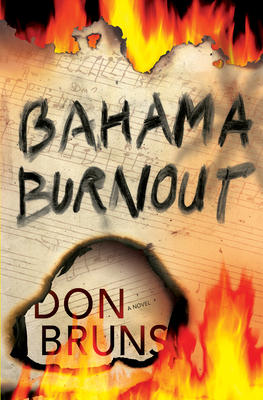 For rock and roll writer Mick Sever, another story, another deadly island paradise is all in a day's work. This time, Mick heads to Nassau, Bahamas, home of the legendary Highland Studio. Known for pumping out hits that burn up the charts, Highland is where the magic happens--or rather, where the magic happened until a devastating fire destroyed the entire studio. No one knows how the fire started, who started it--or whose body was found among the charred ruins. Sent to get the inside story on the opening of the new Highland Studio, Mick finds this is hardly the Phoenix-rising-out-of-the-ashes story he expected. Some say the studio's haunted, some say it's cursed, but one thing is for sure: someone--or something--wants to stop the music. A smashed guitar and erased tracks send a subtle warning, but murder? That's an entirely different tune. If Mick doesn't act fast, Highland Studio, along with everything and everyone in its path, could go up in smoke. It's not always better to burn out than to fade away.